'Rude Boy' and 'What’s My Name' Part II? Yes please! Throughout the entire week, Rihanna has been papped making her way to the recording studio. 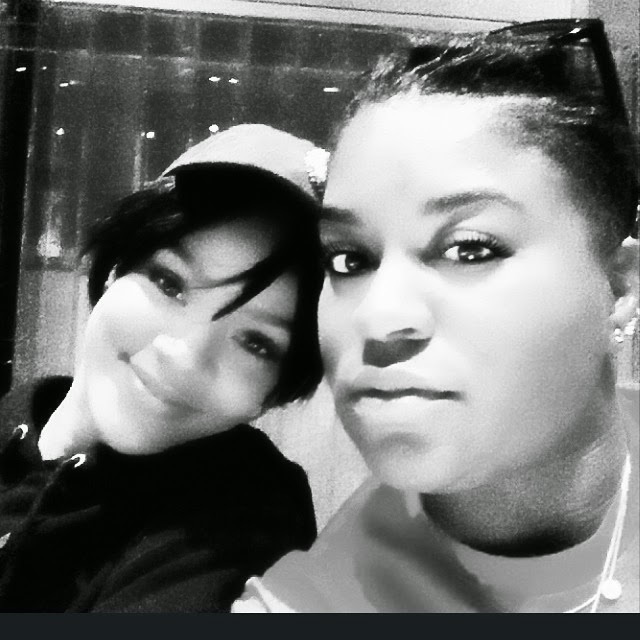 In fact, she had a recent studio session with her long term collaborator Ester Dean and the popular songwriter even shared a black-and-white photo of that very moment on Instagram. Rihanna has been working on her new album with hitmakers Elijah Blake, Yung Berg, and DJ Mustard. No word on when the album will drop but this year is looking doubtful. Hopefully, we get quality because this year has been really disappointing for music.